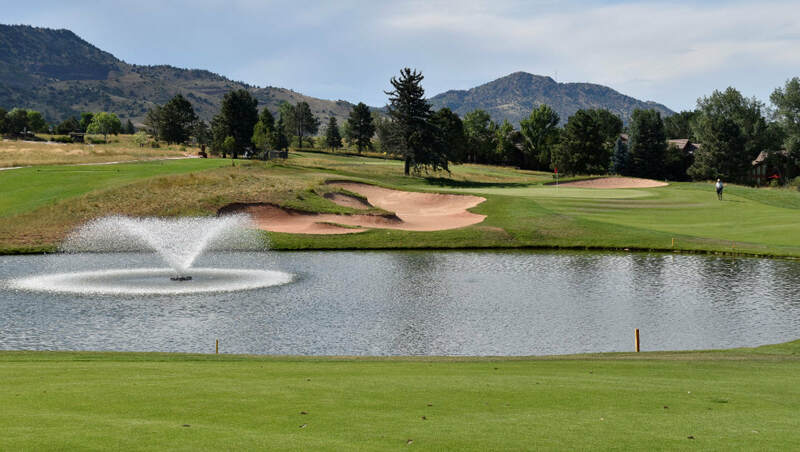 The 19th Annual Candy Meininger Memorial Charity Golf Tournament is Monday, June 17, 2019 at the incredible Red Rocks Country Club. The private club is conveniently located off C-470 and Belleview. The tournament is a 4-player Scramble Format with Men’s, Women’s and Mixed Teams. Player entry fee is $165 with an 8:30 am Shotgun Start. Player package includes 18 holes of golf, range balls, ditty bag and awards luncheon. Prizes for the winning foursome in each category will be awarded to lowest net score and four contest holes include men’s and women’s longest drive, closest to the pin and longest putt. Many opportunities are available for Mulligans, Miracle Putts, Buy-A-Birdie, Hole-in-One and fabulous Raffle Prizes. Sponsorships from $150 to $5,000 available! Deadline for registration is June 10, 2019. 100% of the net proceeds from this golf tournament will support women in need of education and professional training, legal assistance, employment opportunities, healthcare and freedom from domestic violence and other abuses. Zonta Club of Denver II supports numerous local charities: SafeHouse Denver, Florence Crittendon Services, The Learning Source, Women’s Homelessness Initiative, Central Visitation Program and many others. Zonta Club of Denver II (www.zonta-denver2.org) is a 501©3 tax exempt charitable organization. Tax Exempt ID #84-1037455. Zonta Club of Denver II is part of Zonta International (www.zonta.org) – a global sisterhood of more than 30,000 professional-level women in 66 countries devoted to improving the personal welfare and professional status of women locally and worldwide through service, advocacy and funding. Established in 1919 in Buffalo, NY, Zonta International is a non-sectarian, non-partisan, non-profit, and holds consultative status with the U.N. Since chartered in 1986, our Club has averaged more than 1000 volunteer service hours annually and has donated over $700,000 to charities in the Denver area and worldwide.